JHANG: Sectarianism continues to play a key role in the electoral politics of Jhang and is depriving the people of the opportunity to elect representatives who could work for the development of the historical city. 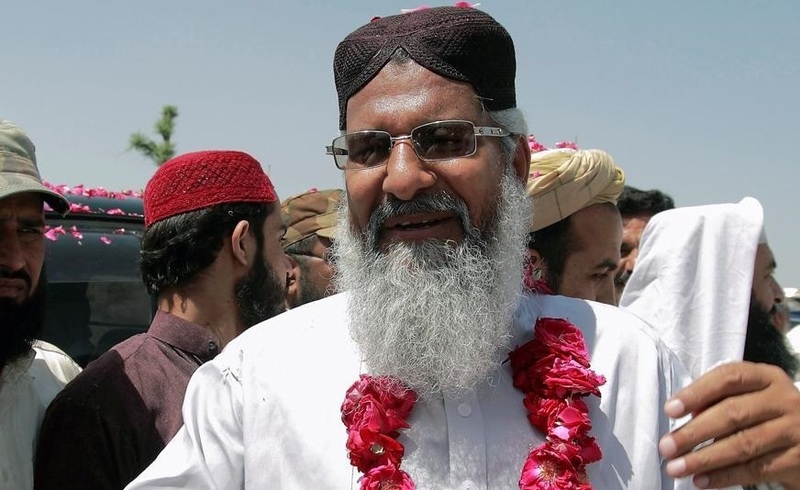 In NA-115 Jhang II, Maulana Ahmed Ludhianvi, Syeda Sughra Imam and Sheikh Waqas Akram are contesting as independent candidates whereas Ghulam Bibi Bharwana is contesting on Pakistan Tehreek-e-Insaf’s (PTI) ticket. A fierce competition is expected between Maulana Ahmed Ludhianvi and Syeda Sughra Imam this time. With the Shia population supporting Syeda Sughra Imam and the Sunni population supporting Maulana Ahmed Ludhianvi, the competition is set to be influenced by sectarian preferences. The trend of supporting candidates on sectarian lines is not new to Jhang’s electoral politics. For decades, the people of Jhang have voted for candidates from the same sect as theirs instead of those who genuinely had the ability to work for the development of the city. Previously, the Syeds and the Sials of Jhang had political dominance over the city. They used to field Shia candidates in the elections in order to attract Shia voters. Later, in the aftermath of the Iranian Revolution, two groups emerged to break the dominance of the Syeds and the Sials. Each group claimed to represent either the Shias or the Sunnis. Each time those groups were banned by the state, they contested elections under different names. Sectarianism was understood to be one element that could break the political stronghold of the two feudal families. It was because of this fueled sense of sectarianism that Sheikh Waqas Akram was able to win from Jhang in the past. He would get votes from the Shias because of his relatively neutral stance whereas the other major candidate would be a hardliner Sunni. Today, the political scenario remains the same. For NA-115, the religious beliefs and the sectarian background of the candidates matter more than their capabilities. Syeda Sughra Imam has emerged as the representative of the Shias and is expected to get votes from Jhang’s Shia population while Maulana Ahmed Ludhianvi is being supported by the Sunni population of Jhang. Disregarding the educational backgrounds and capabilities of the candidates, the only thing that the people perceive is the sect that these candidates represent.